GMIS stands for Global Man-made Impervious Surface. urban change, and 3D urban structure. fully automated update of global urban extent maps. 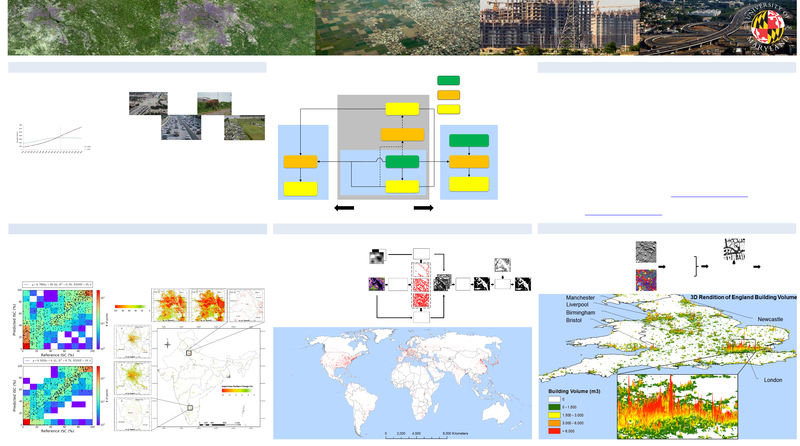 information for population, sustainable urban design and disaster vulnerability applications. • This study was partially funded by NASA’s Land Use and Land Cover Change (LULCC) program (NNX11AH67G). Global Land Survey Landsat Data. Remote Sens. 2017, 9, 366. • Brown de Colstoun, E. C., C. Huang, P. Wang, J. C. Tilton, B. Tan, J. Phillips, S. Niemczura, P.-Y. Ling, and R.
Socioeconomic Data and Applications Center (SEDAC).